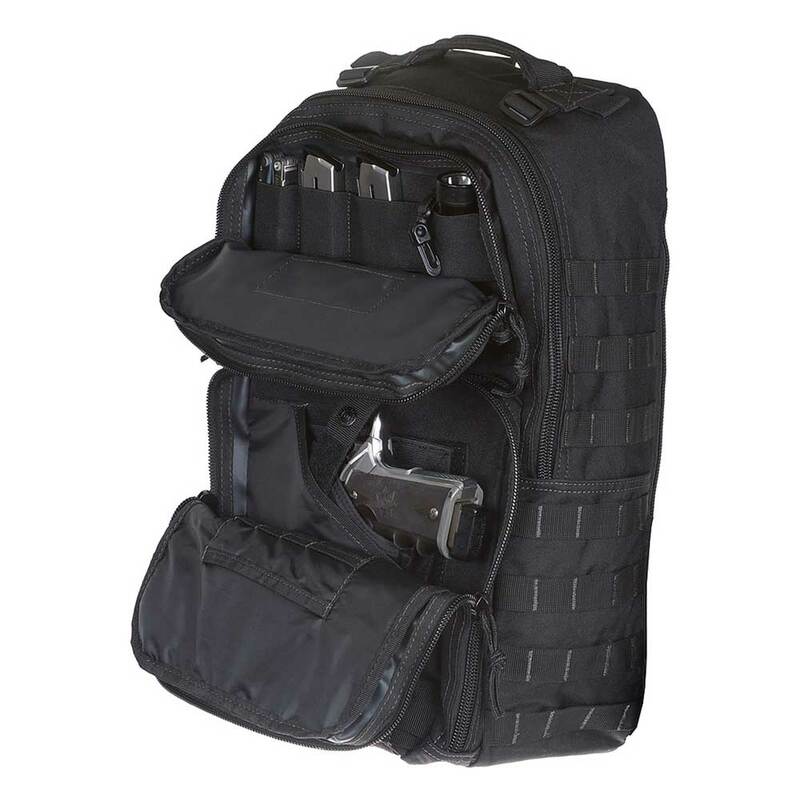 Everything you like about our Assault Pack comes in an even bigger package with the Large Assault Pack. 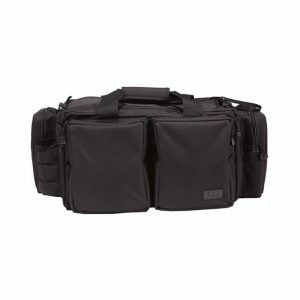 Four expanding compartments provide up to 35 liters of storage with built-in internal dividers and zippered pockets. 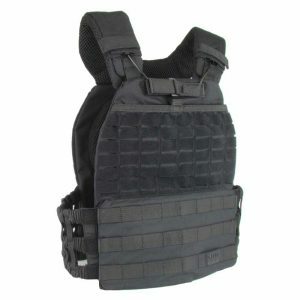 Adjustable reinforced padded mesh shoulder straps, an adjustable waist strap, and a sternum strap evenly distribute the weight across your shoulders and waist for all-day comfort. 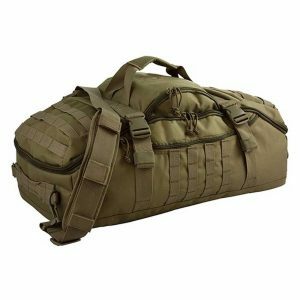 The Red Rock Gear Assault Pack is everything you like about our Assault Pack now in an even bigger package with the Large Assault Pack. Four expanding compartments provide up to 35 liters of storage with built-in internal dividers and zippered pockets. Adjustable reinforced padded mesh shoulder straps, an adjustable waist strap, and a sternum strap evenly distribute the weight across your shoulders and waist for all-day comfort. 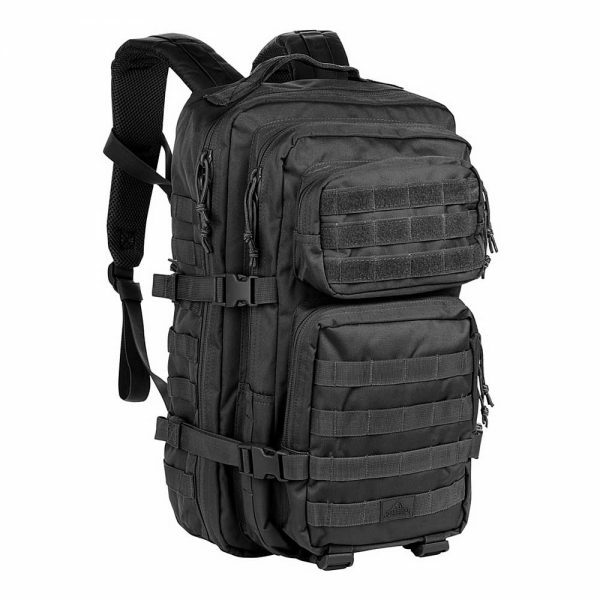 A padded mesh back panel serves as a concealed pocket or provides storage for almost any hydration bladder, up to 2.5 liters (hydration bladder sold separately). With compression straps on three sides, it is a cinch to tighten down your pack or to reduce the volume if you aren’t fully loaded. 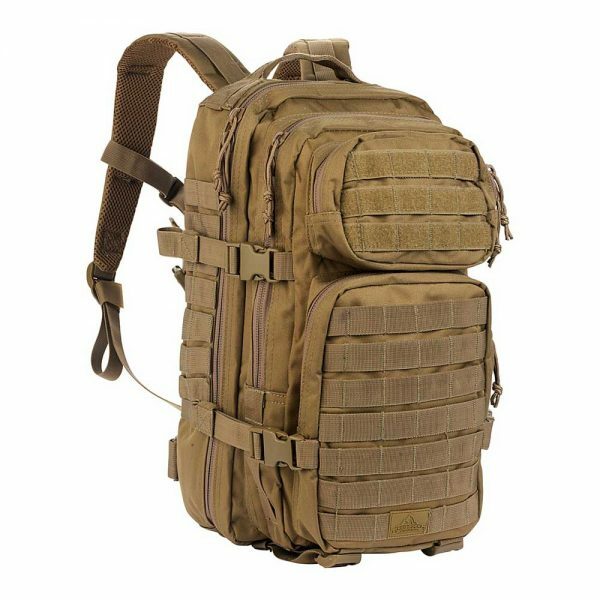 The outside of this pack is clad in MOLLE webbing to allow for expansion and customization to make it the perfect base for a bug-out or EDC bag.